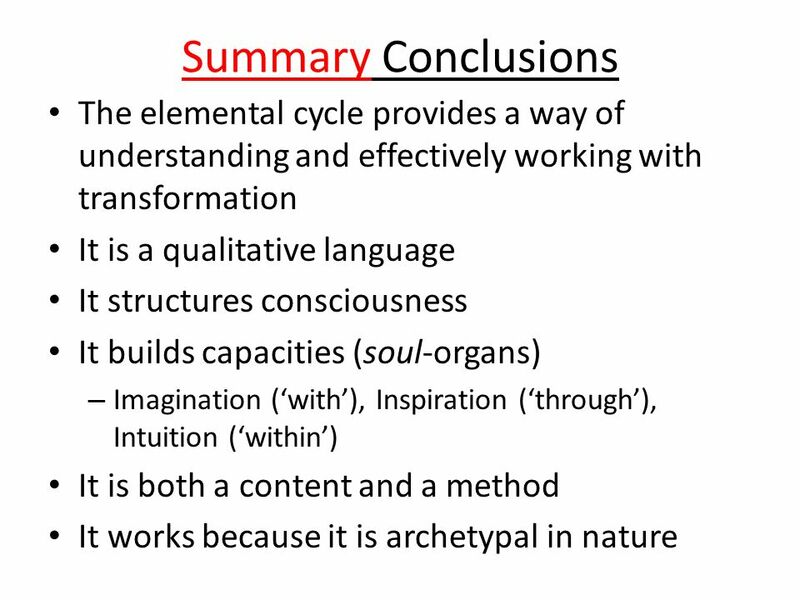 The Elements As An Archetype Of Transformation: Earth Water Air Fire An Exploration of by Seth T. Miller Masters Thesis Defense JFK Univeristy, 4/26/09. 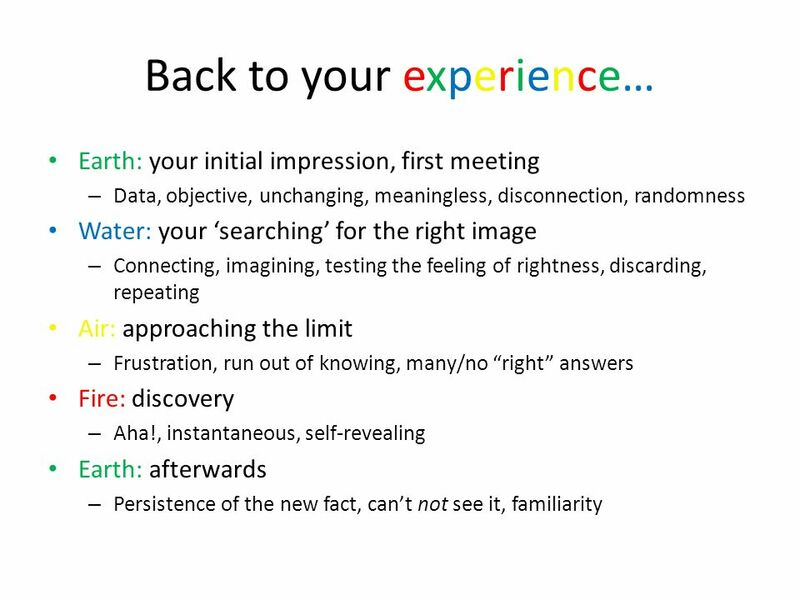 3 How about an experience? 1. 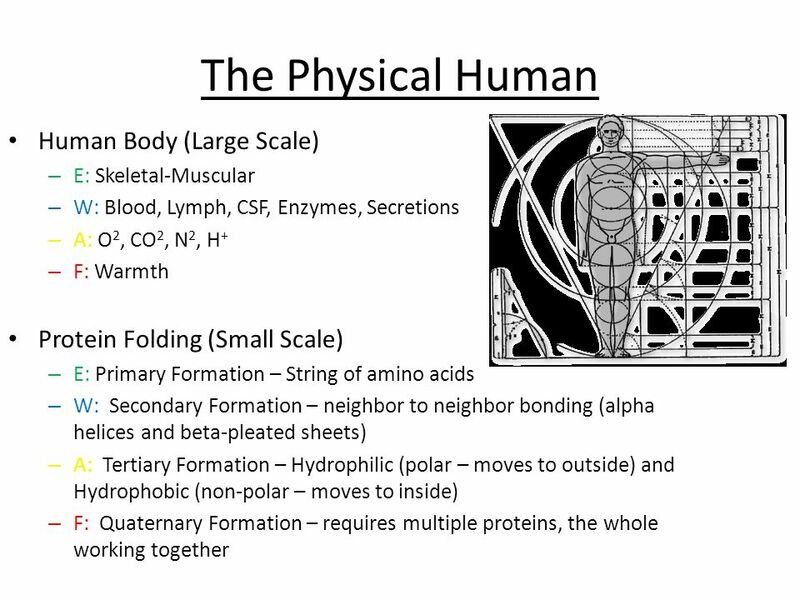 Examine the image and ask yourself, What is this an image of? 2. 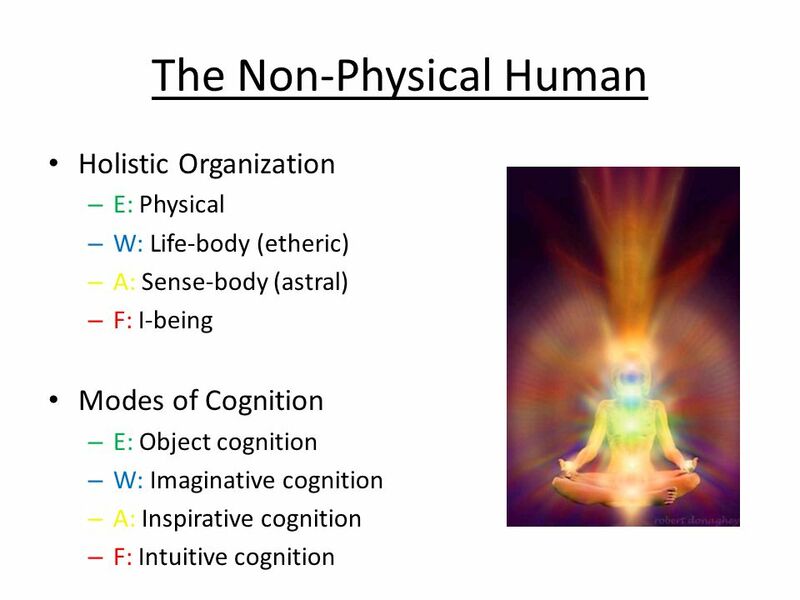 Pay attention to your consciousness: – Content of thoughts – Emotions – Changing qualities of consciousness – Insights, Revelations 3. 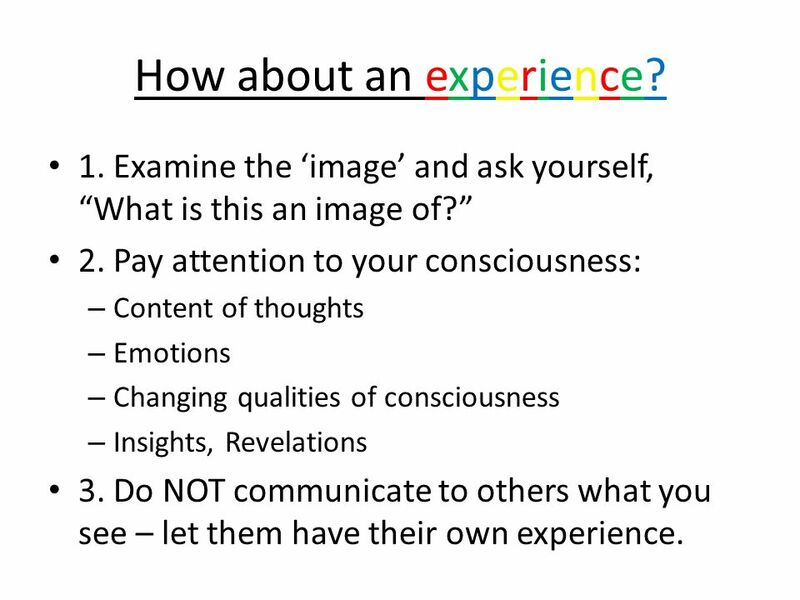 Do NOT communicate to others what you see – let them have their own experience. 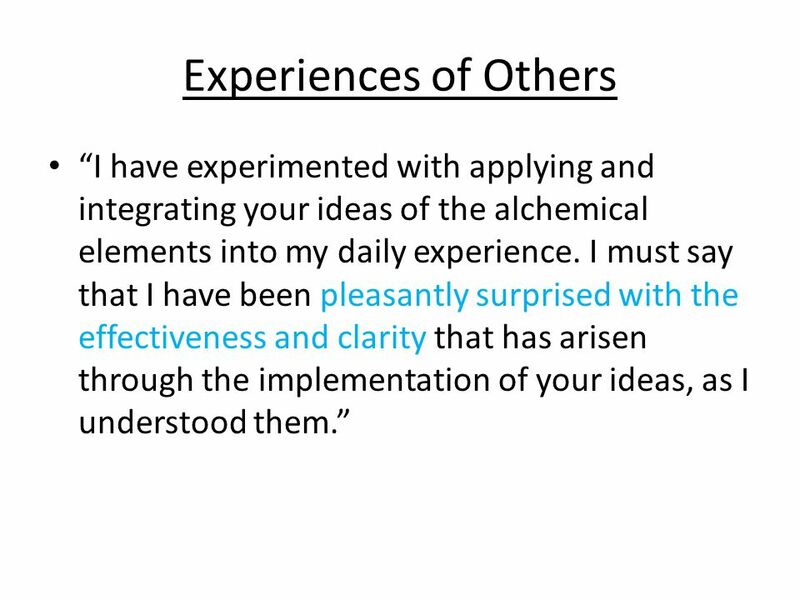 28 Experiences of Others I have experimented with applying and integrating your ideas of the alchemical elements into my daily experience. I must say that I have been pleasantly surprised with the effectiveness and clarity that has arisen through the implementation of your ideas, as I understood them. 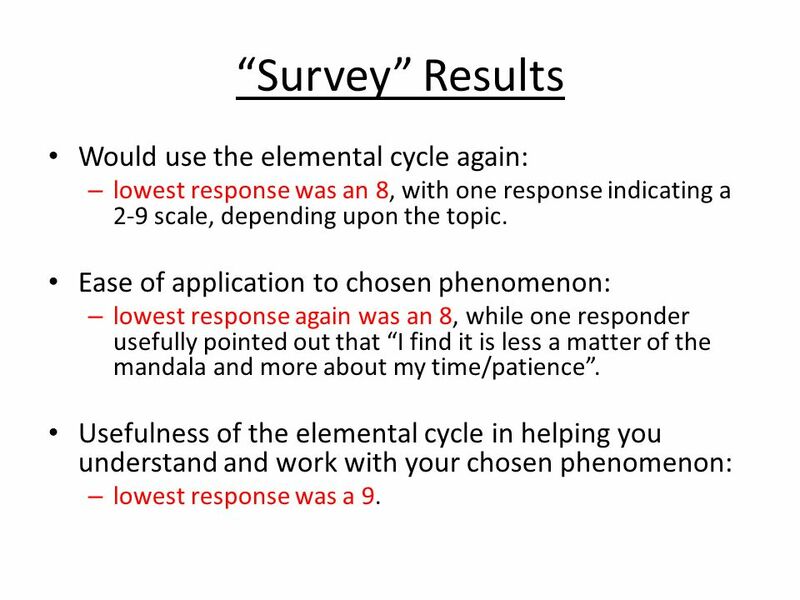 29 Survey Results Would use the elemental cycle again: – lowest response was an 8, with one response indicating a 2-9 scale, depending upon the topic. 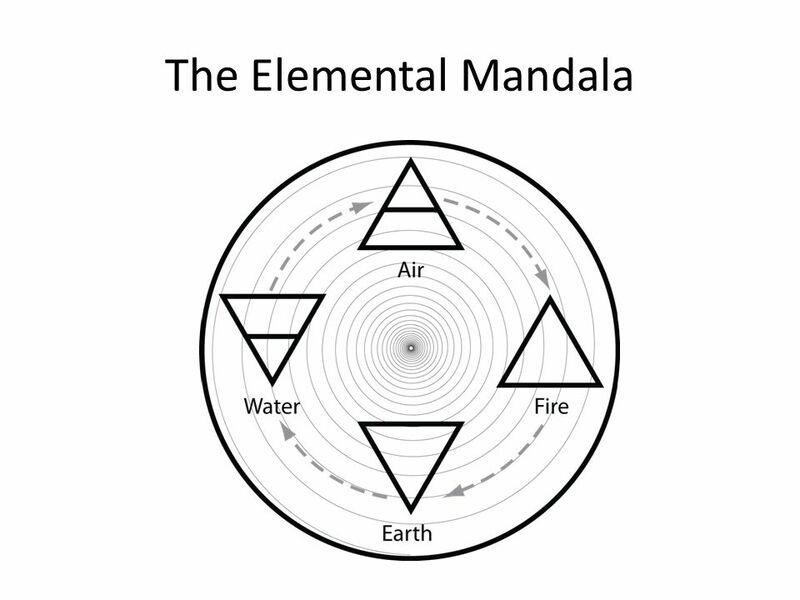 Ease of application to chosen phenomenon: – lowest response again was an 8, while one responder usefully pointed out that I find it is less a matter of the mandala and more about my time/patience. 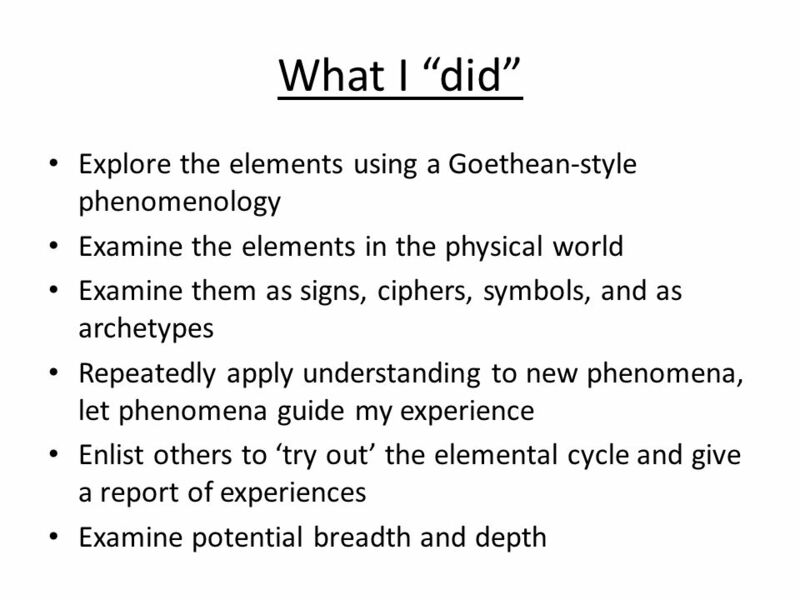 Usefulness of the elemental cycle in helping you understand and work with your chosen phenomenon: – lowest response was a 9. 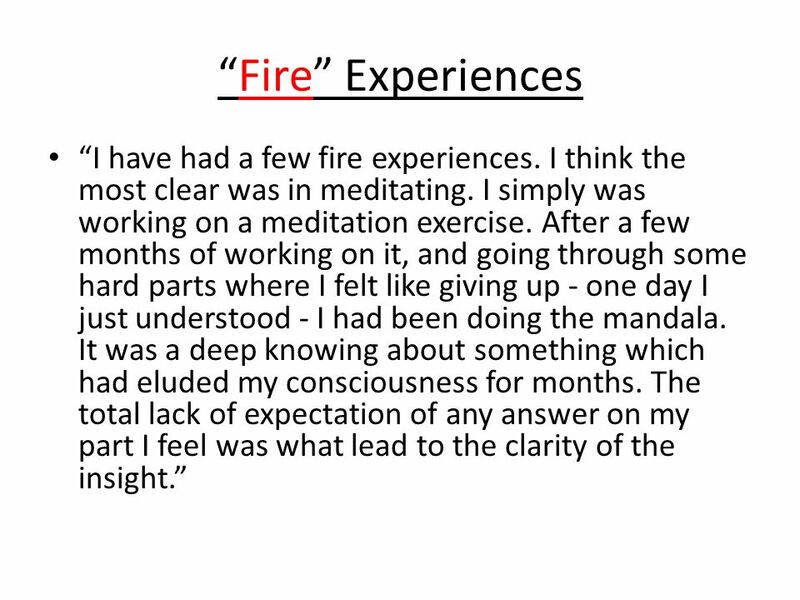 30 Fire Experiences I have had a few fire experiences. I think the most clear was in meditating. 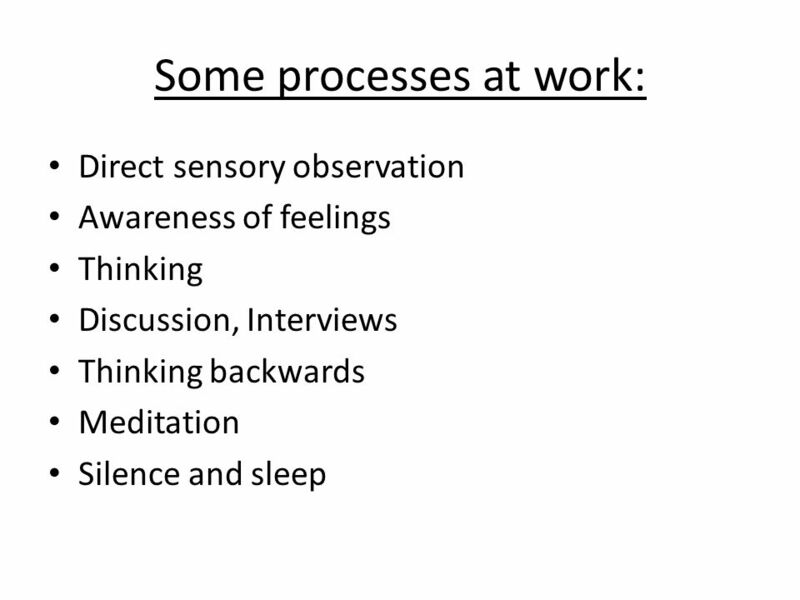 I simply was working on a meditation exercise. After a few months of working on it, and going through some hard parts where I felt like giving up - one day I just understood - I had been doing the mandala. 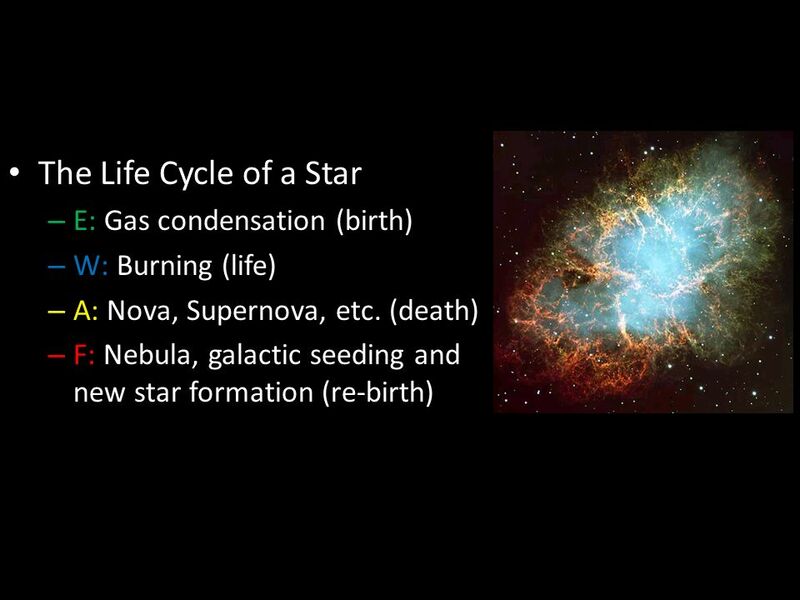 It was a deep knowing about something which had eluded my consciousness for months. The total lack of expectation of any answer on my part I feel was what lead to the clarity of the insight. 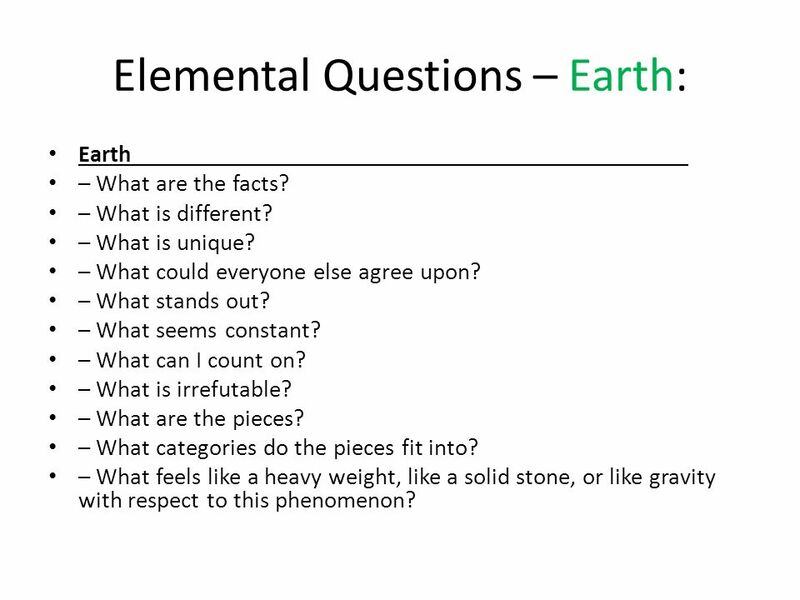 34 Elemental Questions – Earth: Earth – What are the facts? – What is different? 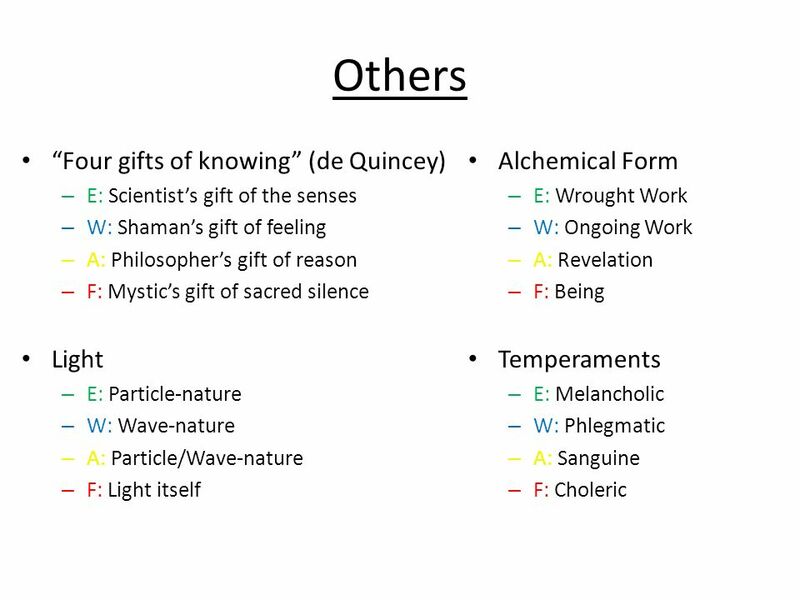 – What is unique? – What could everyone else agree upon? 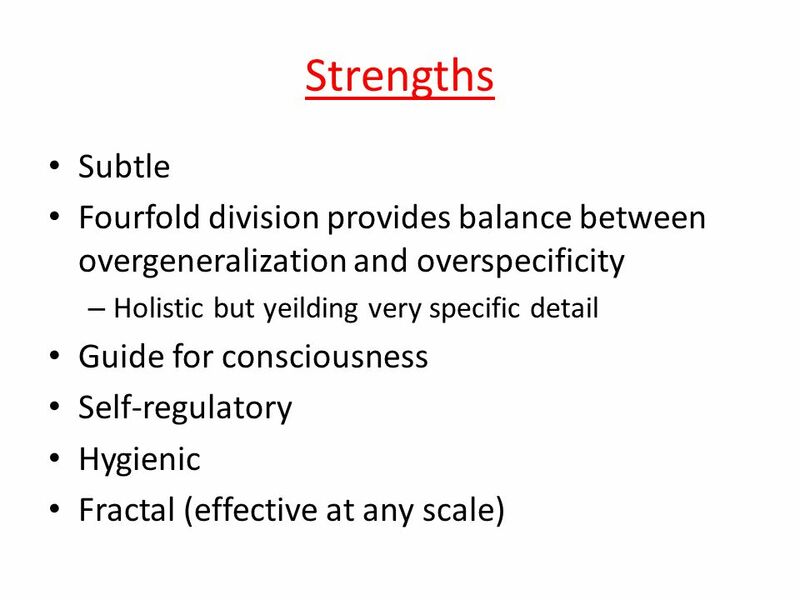 – What stands out? – What seems constant? – What can I count on? 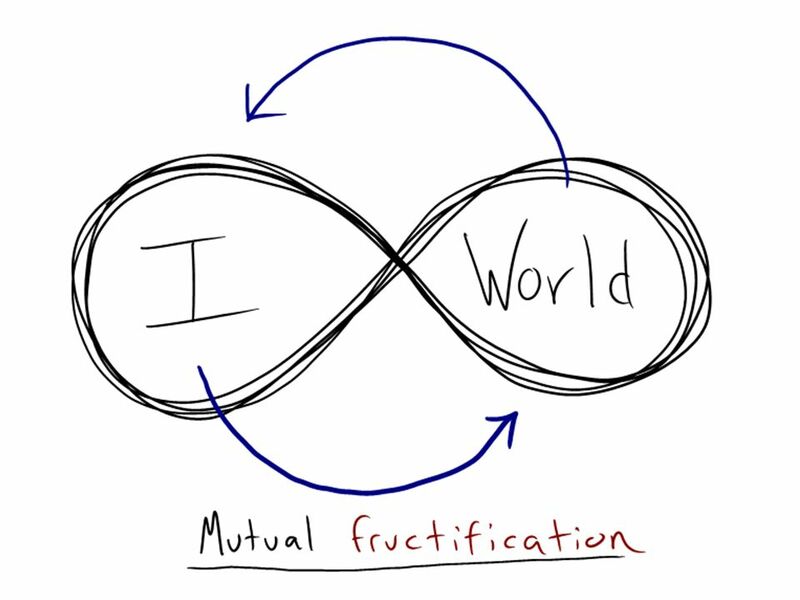 – What is irrefutable? – What are the pieces? 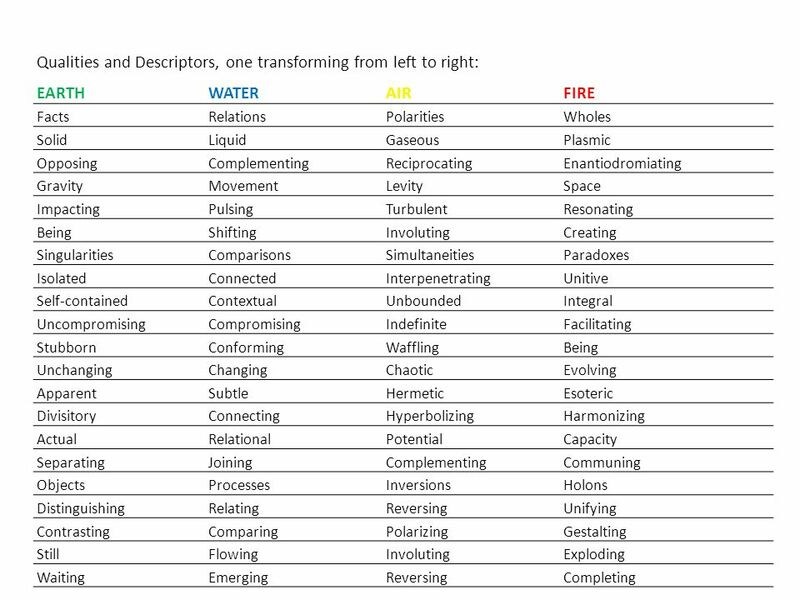 – What categories do the pieces fit into? 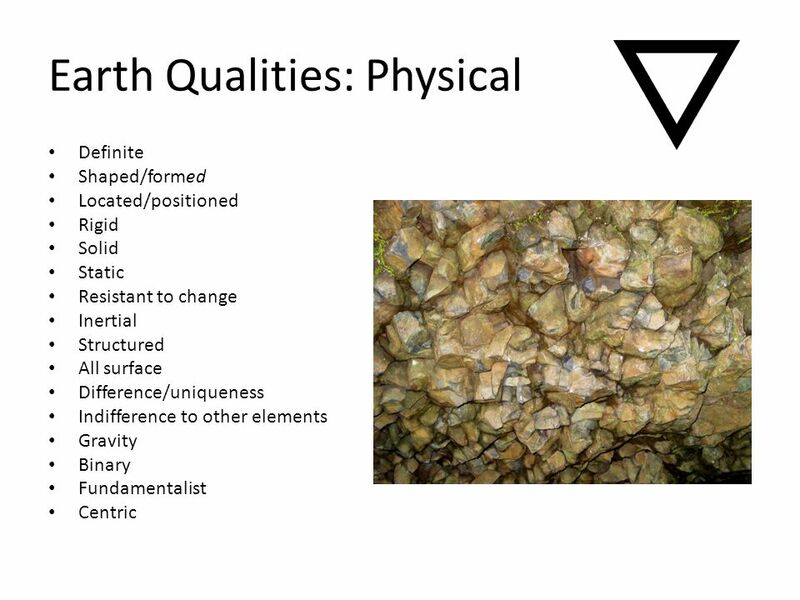 – What feels like a heavy weight, like a solid stone, or like gravity with respect to this phenomenon? 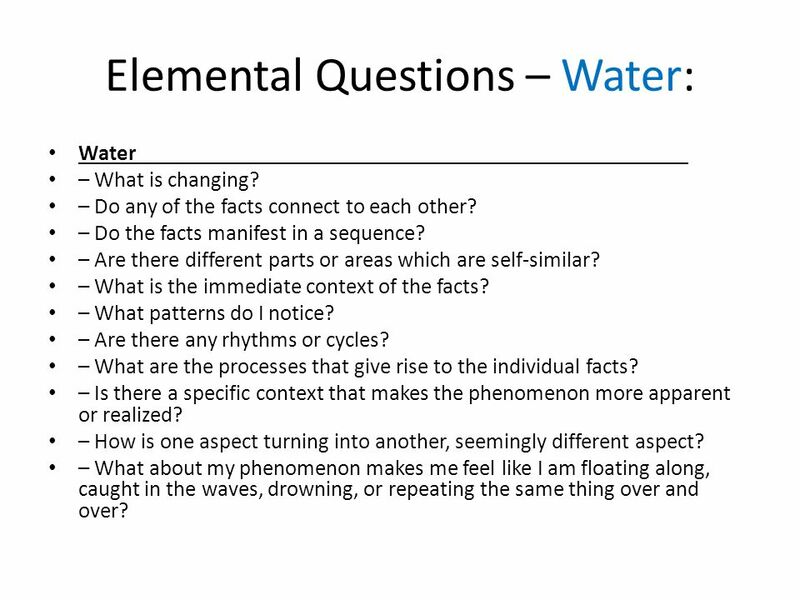 35 Elemental Questions – Water: Water – What is changing? 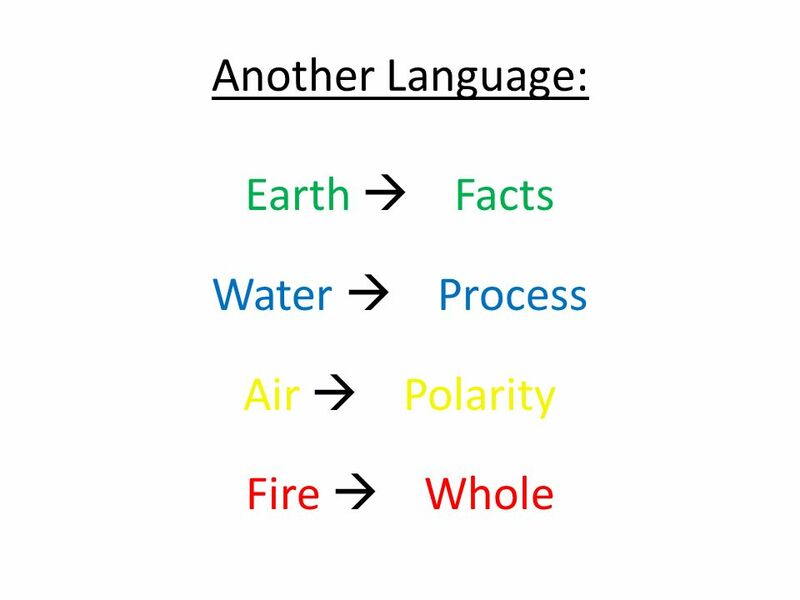 – Do any of the facts connect to each other? – Do the facts manifest in a sequence? 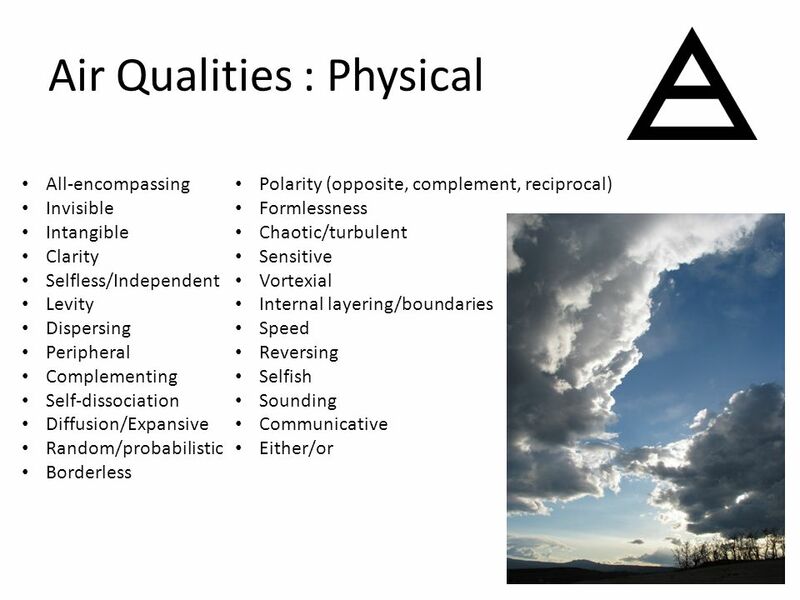 – Are there different parts or areas which are self-similar? – What is the immediate context of the facts? 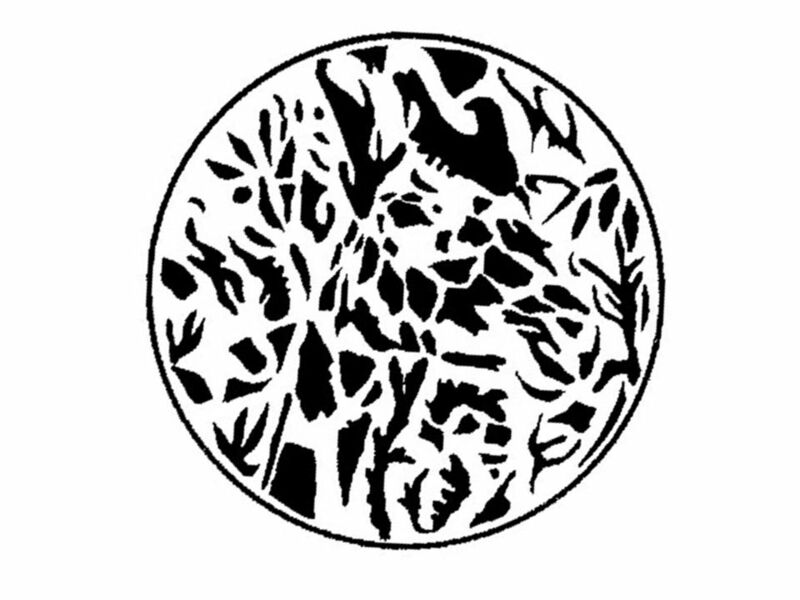 – What patterns do I notice? – Are there any rhythms or cycles? – What are the processes that give rise to the individual facts? 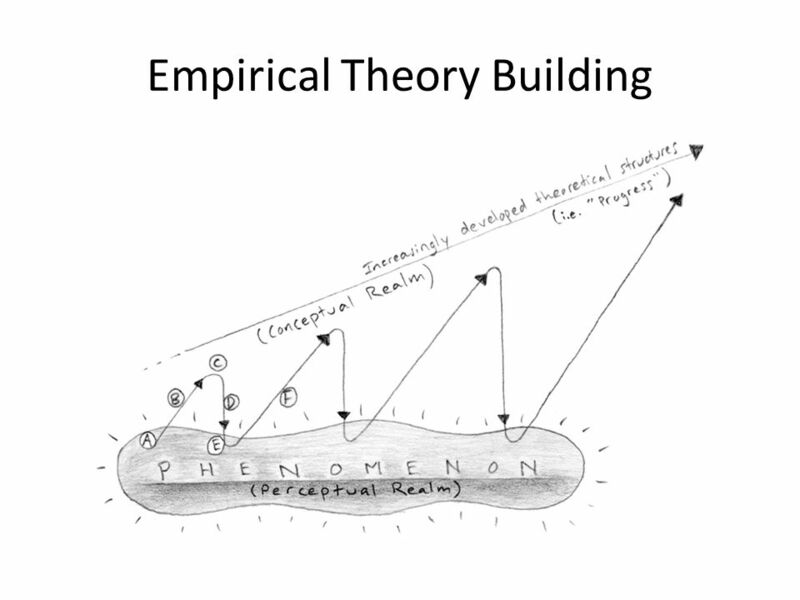 – Is there a specific context that makes the phenomenon more apparent or realized? 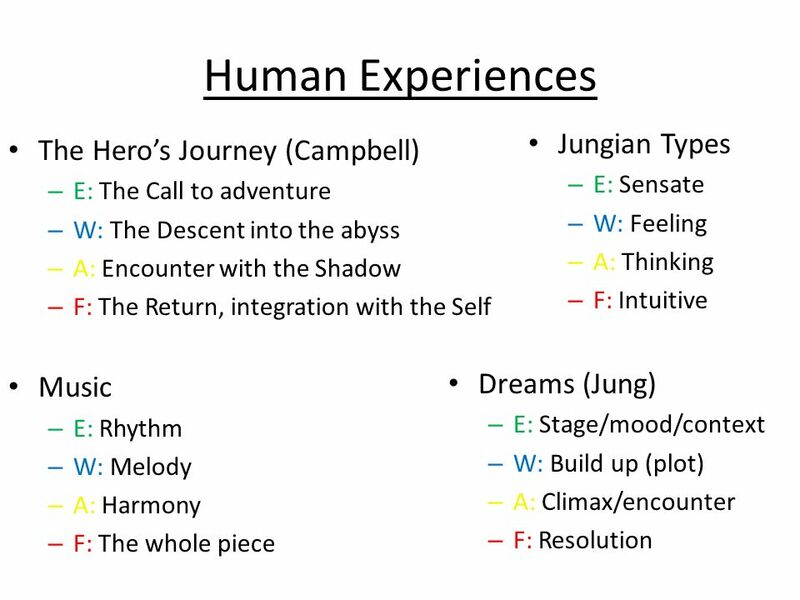 – How is one aspect turning into another, seemingly different aspect? – What about my phenomenon makes me feel like I am floating along, caught in the waves, drowning, or repeating the same thing over and over? 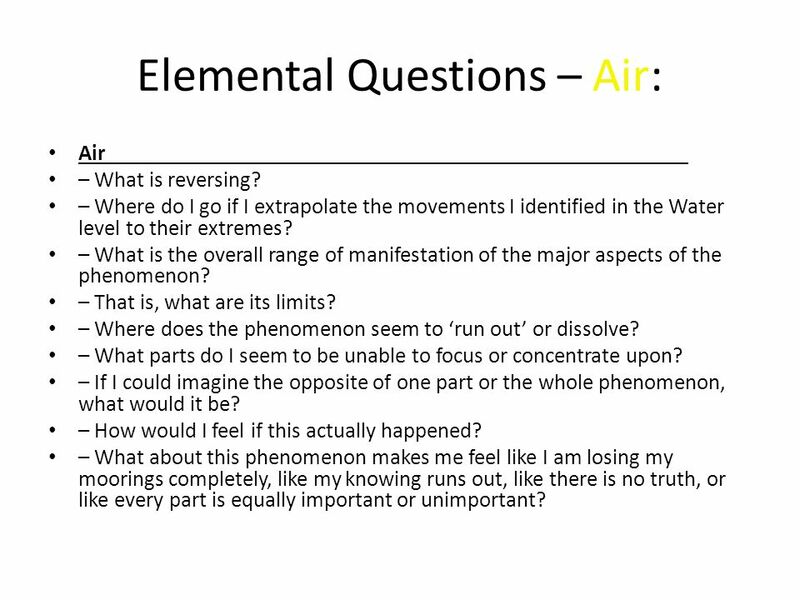 36 Elemental Questions – Air: Air – What is reversing? 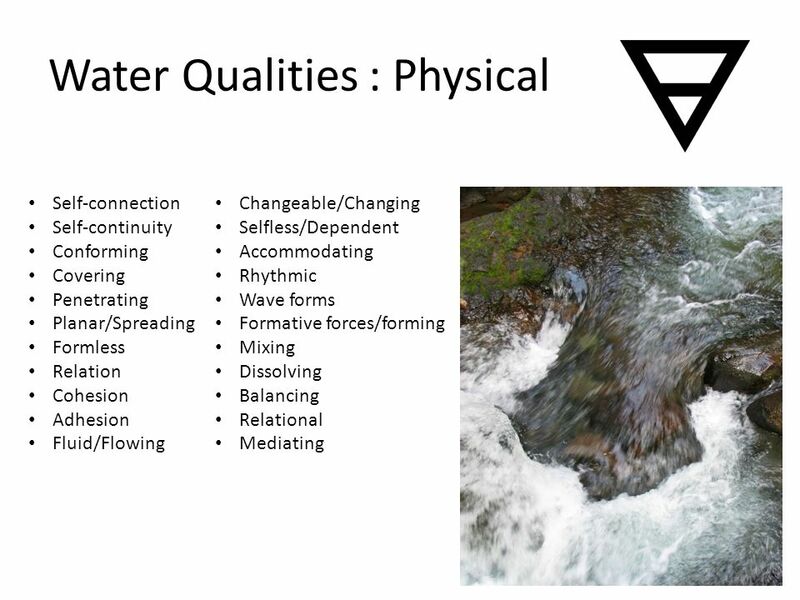 – Where do I go if I extrapolate the movements I identified in the Water level to their extremes? 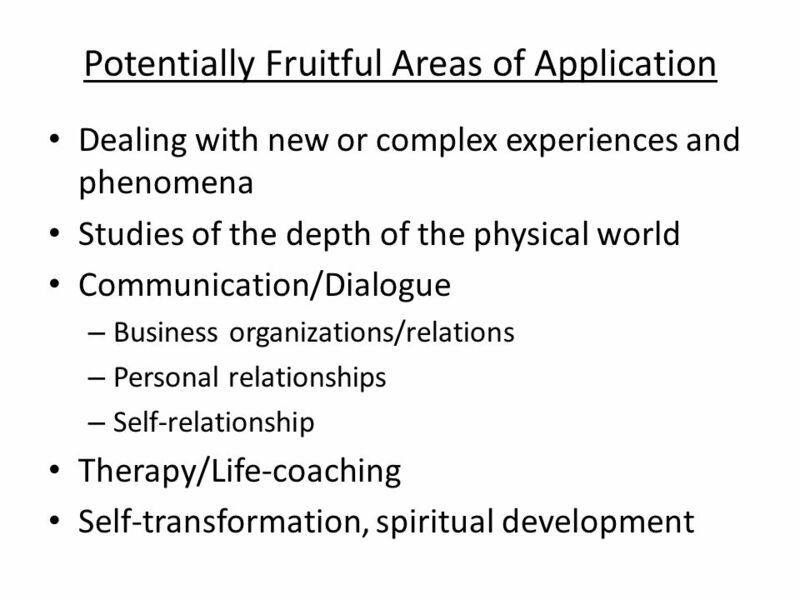 – What is the overall range of manifestation of the major aspects of the phenomenon? – That is, what are its limits? 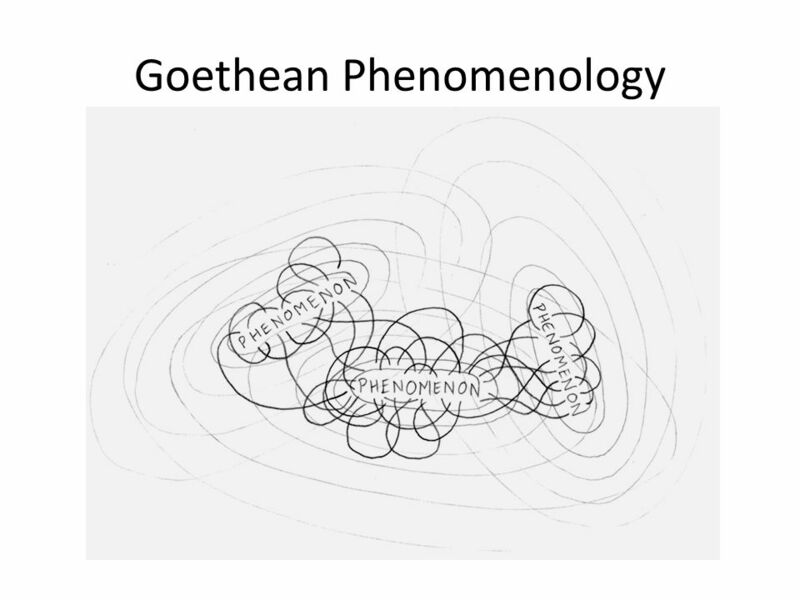 – Where does the phenomenon seem to run out or dissolve? – What parts do I seem to be unable to focus or concentrate upon? – If I could imagine the opposite of one part or the whole phenomenon, what would it be? – How would I feel if this actually happened? – What about this phenomenon makes me feel like I am losing my moorings completely, like my knowing runs out, like there is no truth, or like every part is equally important or unimportant? 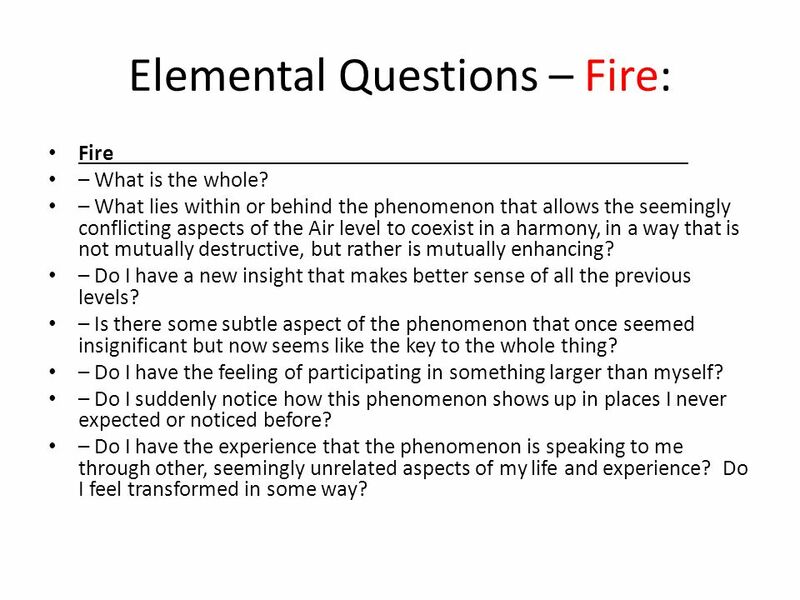 37 Elemental Questions – Fire: Fire – What is the whole? 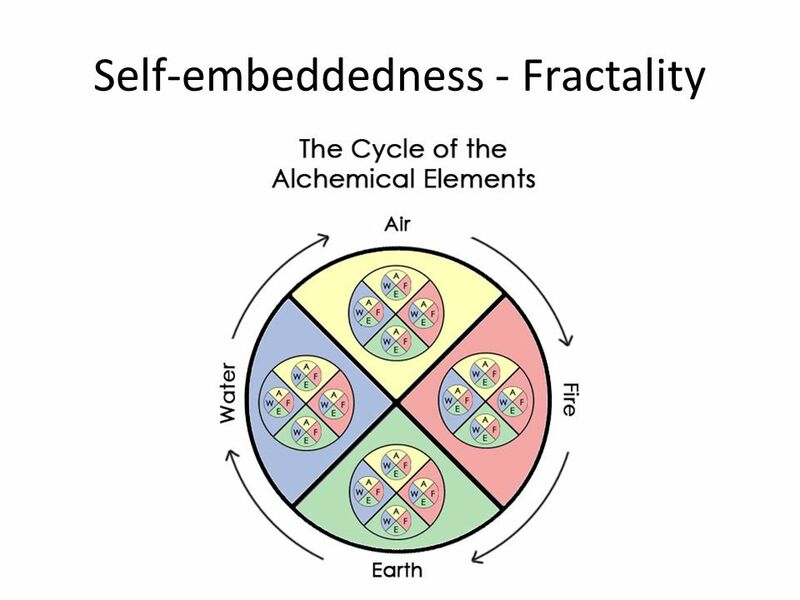 – What lies within or behind the phenomenon that allows the seemingly conflicting aspects of the Air level to coexist in a harmony, in a way that is not mutually destructive, but rather is mutually enhancing? – Do I have a new insight that makes better sense of all the previous levels? – Is there some subtle aspect of the phenomenon that once seemed insignificant but now seems like the key to the whole thing? – Do I have the feeling of participating in something larger than myself? – Do I suddenly notice how this phenomenon shows up in places I never expected or noticed before? 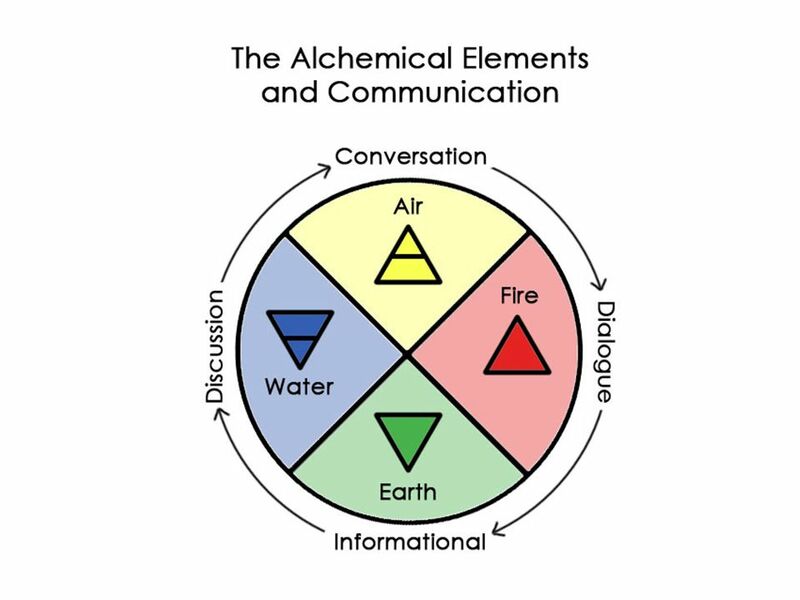 – Do I have the experience that the phenomenon is speaking to me through other, seemingly unrelated aspects of my life and experience? Do I feel transformed in some way? 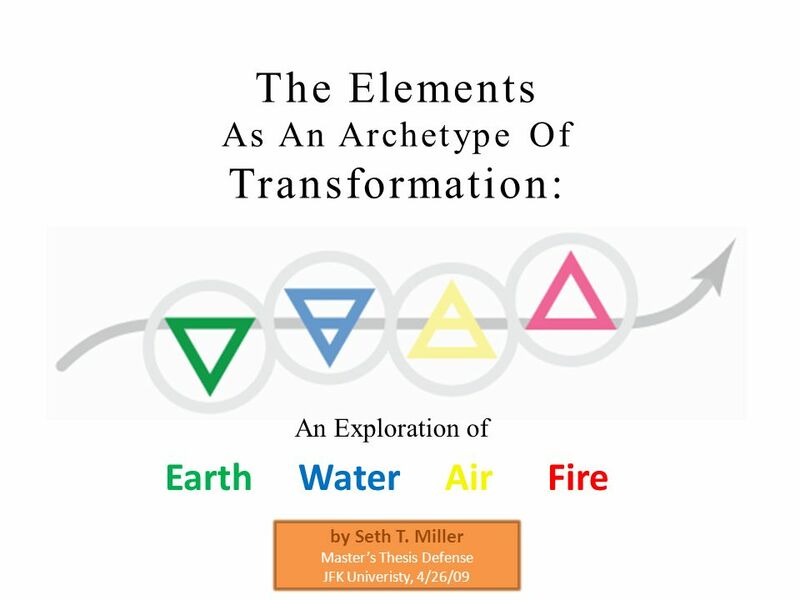 Download ppt "The Elements As An Archetype Of Transformation: Earth Water Air Fire An Exploration of by Seth T. Miller Masters Thesis Defense JFK Univeristy, 4/26/09." Chapter 4 Your Body and Wellness. Laziness ≈ Inertia. 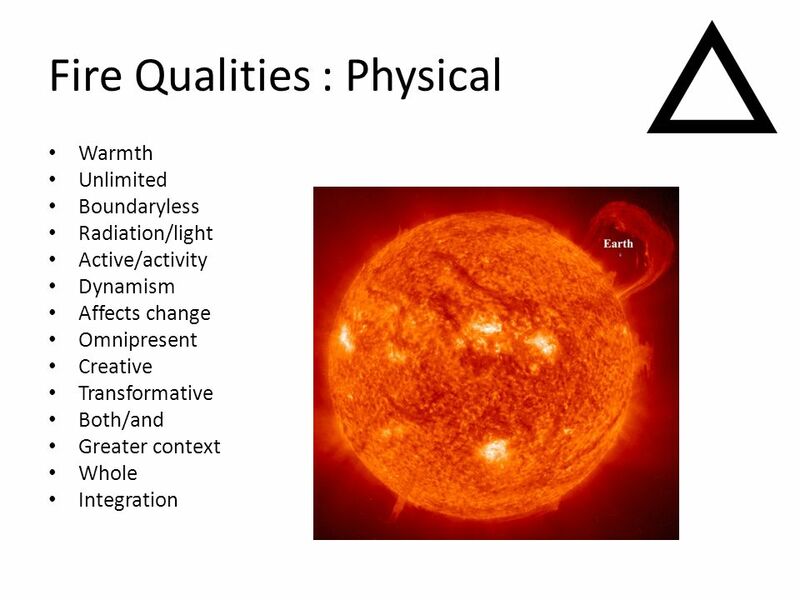 For centuries physics slept in Aristotle’s ( BC) shadow. Place of Worship What do we mean by ‘place?’ In our hearts? In our lives? Planet earth? 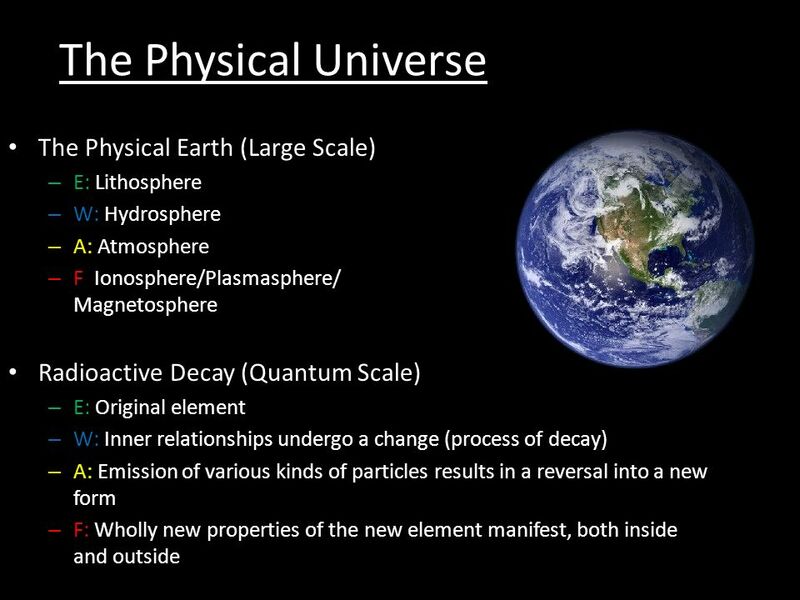 In the Universe? On a map? A particular building? A particular. Aha Moments. 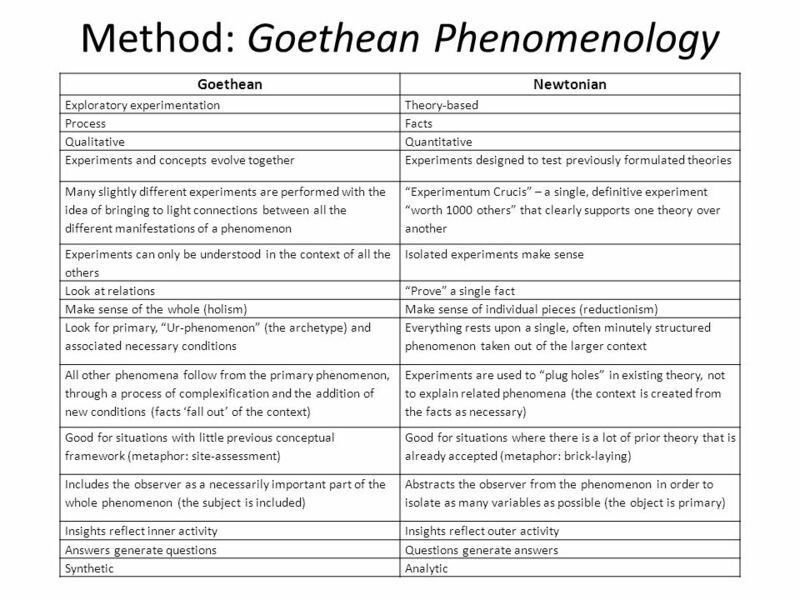 Aha Moments Definition Aha Moments are when a character’s sudden insight or understanding helps us understand the plot’s movement, the. 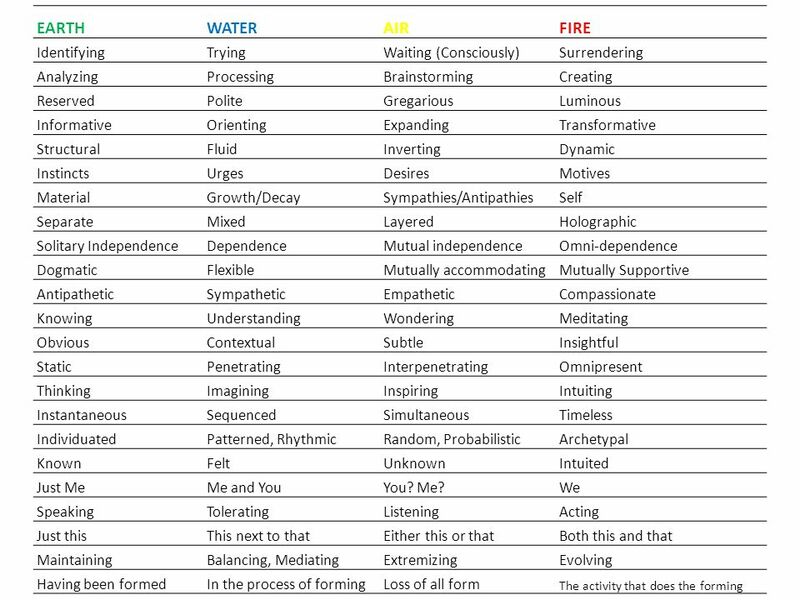 ELEMENTS OF A PLAY YOU CAN WRITE YOUR OWN PLAY. PLOT The action in the story! 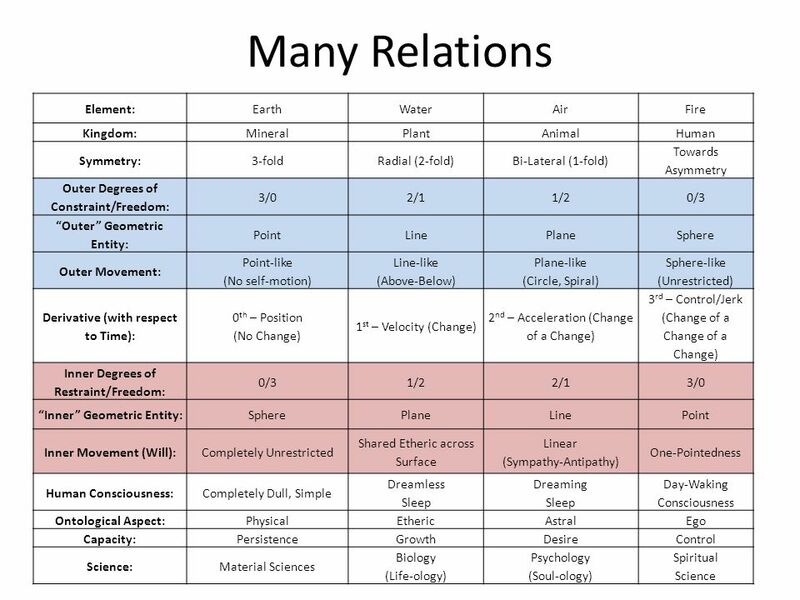 How Newton Unified the Motions of the Moon, Sun, and Apples. 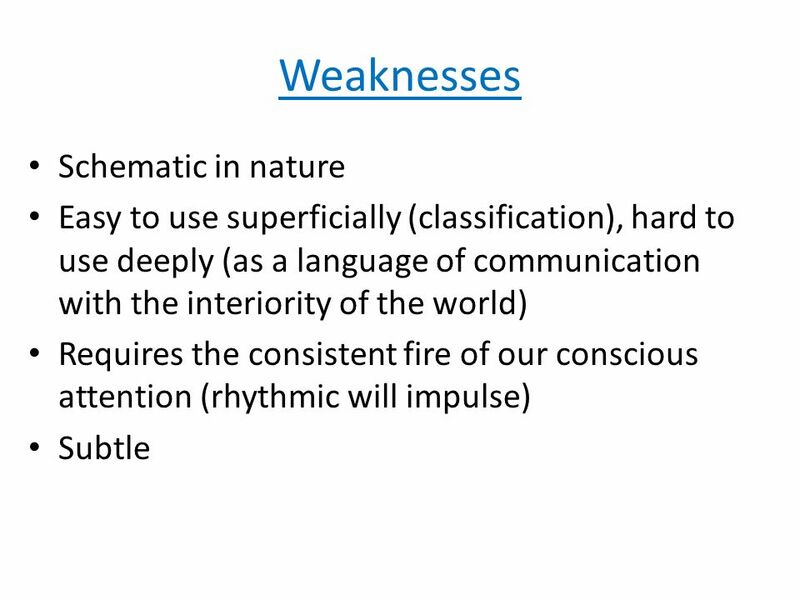 THE MODES OF WRITING: HOW TO WRITE FOR DIFFERENT PURPOSES.